The Cultural Service at the Consulate General of France in Chicago, the Shrine, and the Bridge invite you to the award ceremony of Chicago Jazz Legend Kahil Elzabar followed by a concert by the Bridge (a transcontinental collaboration between France and the United States to present creative music) and a special performance by Kahil Elzabar with guest vocalist, Dwight Trible. Then Dance Party After!!!!! 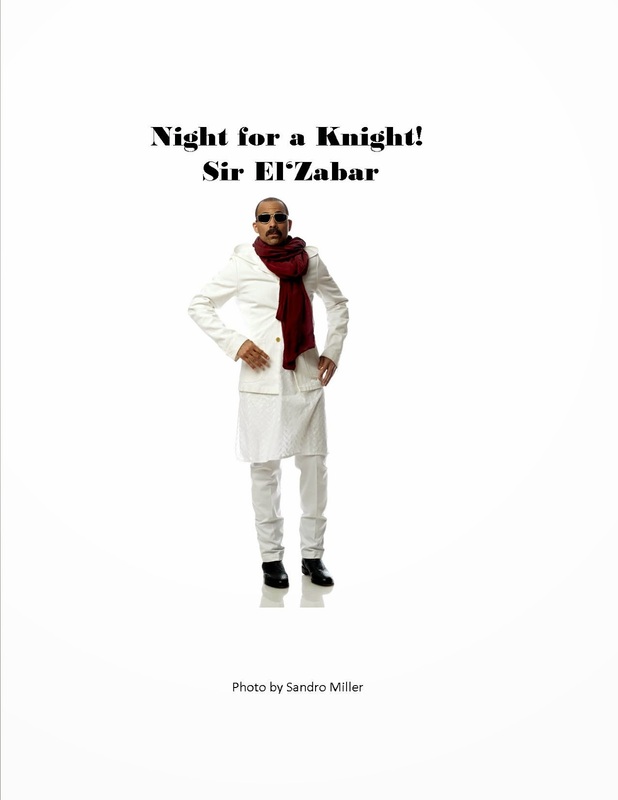 On Monday night May 5,2014, Dr. El Zabar will be awarded the French Ministry of Culture Award Chevalier de l’Ordre des Arts et Lettres from Fabrice Rozié, Cultural Attaché at the French Consulate. 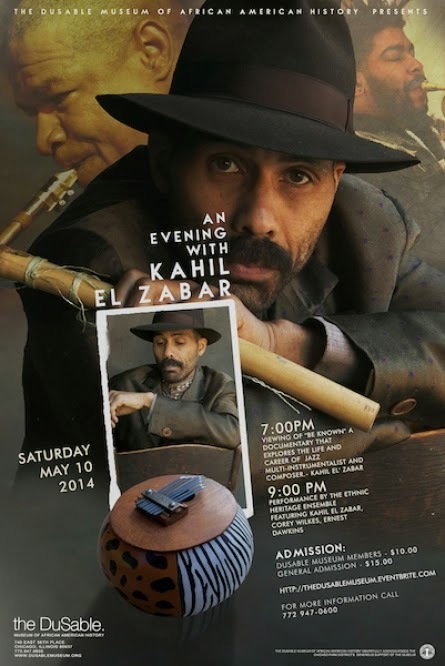 Kahil El’Zabar is being recognized for his many accomplishments in the creative music field, as well as his tireless efforts in bridging international communities through arts education and cultural collaboration. 2109 S.Wabash, in Chicago, at 6:00pm. We hope that you will attend this musical celebration of French-American friendship as we salute the knighthood of Kahil Elzabar.